Cute! Franzie, the cat, loves giving hugs and does it all the time. 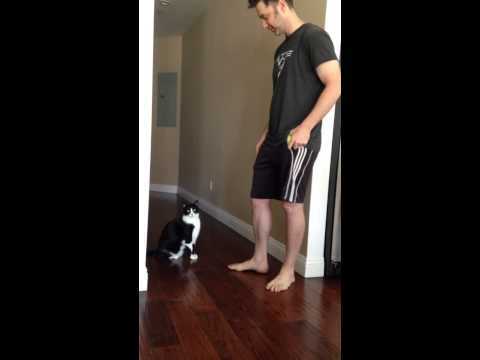 (VIDEO) Best Kitty Hug Ever!